What do K Project, Yolanda from Pulp Fiction, and the Fonz all have in common? Answer: They’re cool. Real cool. Damn cool. This is a show that is badass and is very aware of it. Here are characters who are incredibly powerful and dangerous, yet quietly spoken with leather jackets and denim jeans. Here are young guys with beanies, skateboards and baseball bats. Large guys in hoodies and designer sunglasses. Guys in their late 20’s with a high-class bar boasting a large ensemble of quality liquors, spirits and beers. Damn this show is cool. K: Project is a show about gangland warfare, though they never say it out loud. 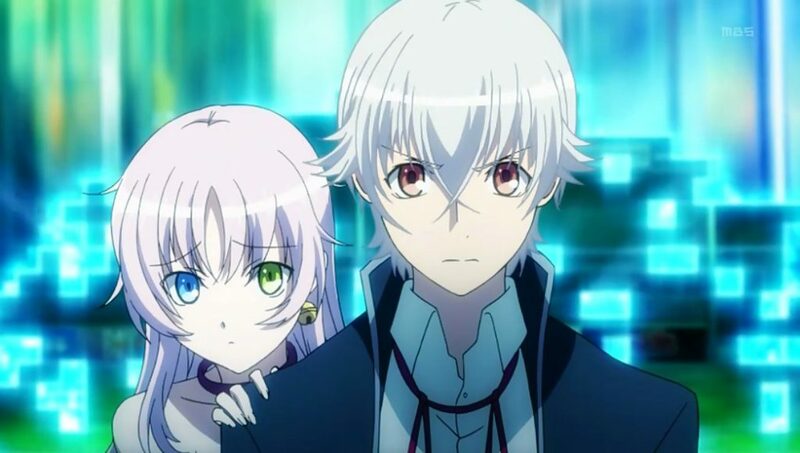 In this high-tech, advanced version of Japan, a high-schooler called Yashiro Isana or ‘Shiro’, forgetful and absentminded, but also kind-hearted and gentle-natured, is framed for the murder of a member of the Red-clan. The Reds have the ability to control fire. Imagine them as fire-benders in a high-tech, ultra-modern setting. Just like fire, they’re powerful, volatile, and dangerous. 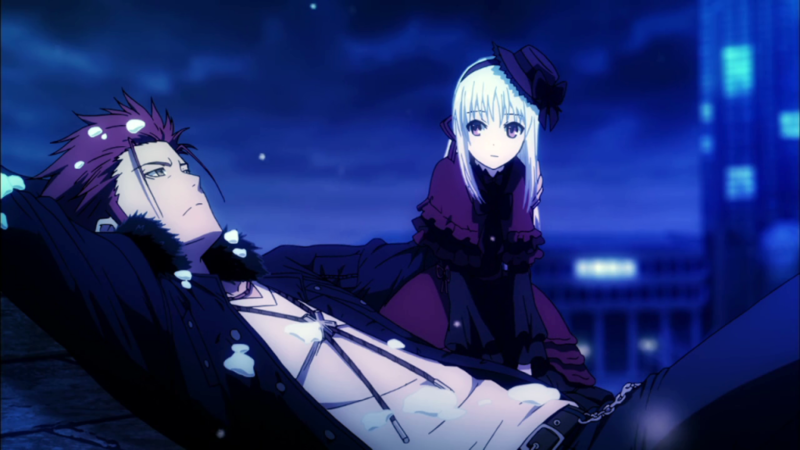 And unfortunately for Shiro, they think he just murdered one of their clansmen. There are seven Clans, each presided over by their own King, who is basically the Clan leader. 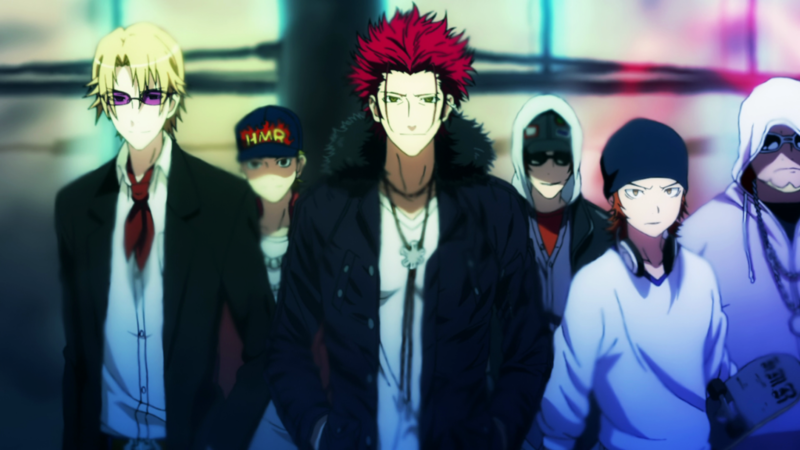 And out of the seven, the Red King, Suoh Mikoto, is one of the most powerful. 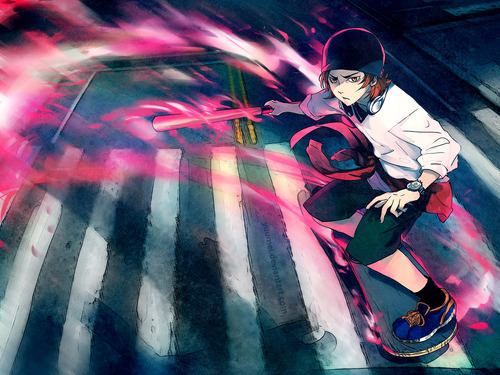 Soft-spoken (and rarely spoken), Mikoto has a very short temper and is incredibly stubborn, though he has a good heart and is fiercely loyal to his people. So as far as things go for Shiro, the outcome isn’t good. 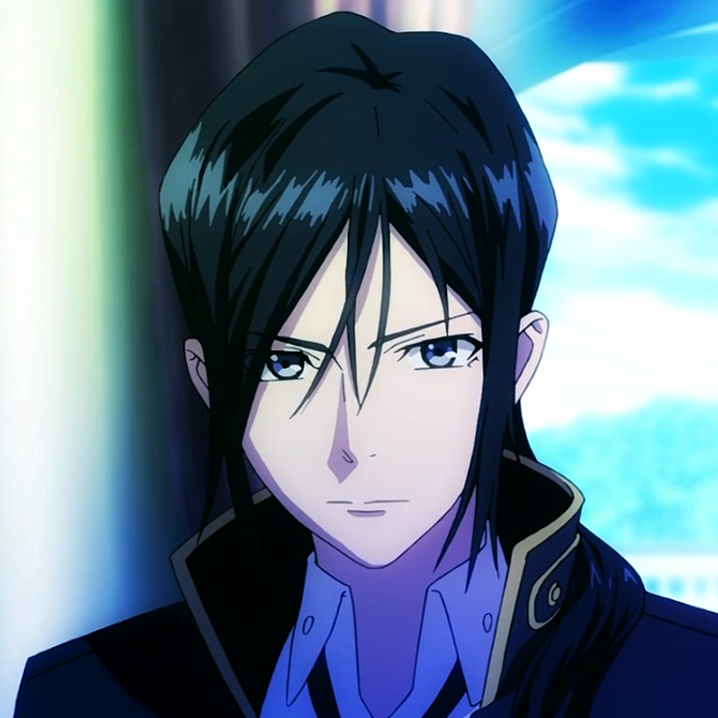 To make things worse, also hunting Shiro is Kuroh Yatogami, a deadly swordsman known as the Black-dog, a former vassal of the late Colourless King (who was also Kuro’s father). Before his master died, Kuro was tasked with judging the new Colourless King and, should he prove to be unworthy, execute him. Kuro believes Shiro to be the new Colourless King and given that everyone thinks that Shiro just murdered an innocent person (there is literally a video of him doing it), Kuro is pretty intent on killing Shiro. Long story short, Shiro is innocent and turns out to be the Silver King and Mikoto is killed destroying the new Colourless King who was the one who murdered his clansmen. Shiro goes missing and the end of the series leaves the Red and Silver clans without leaders. There is a lot about the story that I haven’t mentioned, partially became I’m not here to give a synopsis, and also because it would be pretty spoilery (not that I haven’t already spoiled things but whatever). That brings us to what I’m here to review: K: Missing Kings. Missing Kings is set one year after the series concluded. The Red clan has fallen apart and the Silver clan (comprised of Kuro and Neko, a magical cat-girl whose shapely, curvy body and aversion to wearing clothes is fan-service at its most blatant), has been searching for its leader, Shiro. Things are looking bleak for both clans and when Anna, a young psychic girl from the Red clan, is kidnapped, things start getting serious. I won’t go specifically into what happens. To do so would make this more of a retelling of the series than it already is. So I’ll talk about the quality of the anime. You know, like I’m supposed to be doing. At the beginning, I mentioned that this show is cool. Well if you watch this show you’ll know exactly what I mean. I’m mainly talking about the Red clan. When I watch them, I want to be like them. If they were real people I’d probably be hanging around them all the time, trying to be like them hoping they’d let me join their clan. The art of the show is seriously top-notch. They must have had a pretty decent budget for this show because damn it looks gorgeous! The detail is such that when someone pulls out a phone, you can see actual text on the screen. The backgrounds and environments are intricate and detailed. The characters are all within normal dimensions (so no cartoony body stretching or contorting). The voice acting is… well I don’t know if I’d rave about it but I watched the English version and there certainly isn’t anything to cringe about. 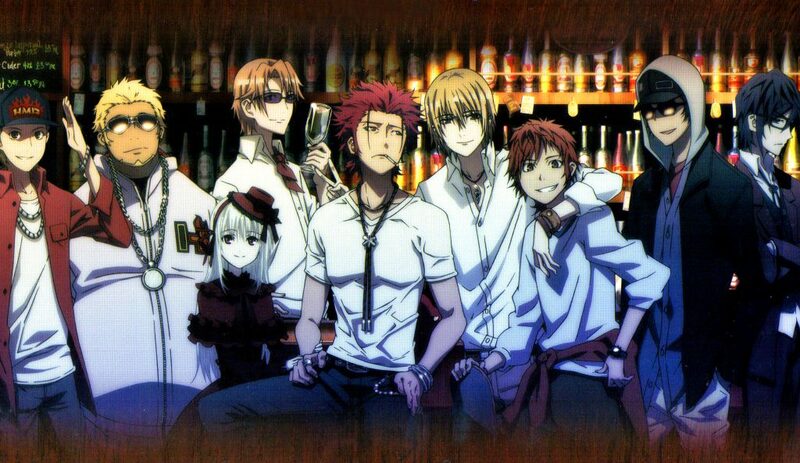 There are some truly awful dubs out there but K Project and Missing Kings isn’t one of them. Honestly, I find it quite encouraging when an anime has good voice acting in both English and Japanese. It’s another sign of quality. Something I particularly liked about this show was the story. 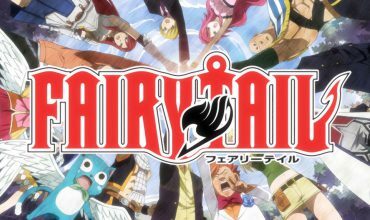 Anime has always been a remarkably imaginative genre and this one is no exception. While the story isn’t much more than a simple murder mystery, it’s more the creativity with the Clans, the concepts behind where they get their power, the very idea of the Kings and the monolithic Swords that appear above them when they really let the power out. This anime draws from a number of sources of mythology including German, Greek and, of course, Japanese. It’s a strange mixture but one that makes sense when you watch it, (or at least as much sense as you can get from an anime). Missing Kings is a faithful continuation of the series. With a run-time of only 73 minutes, it almost feels like an extra-long episode. It has all the same voices, the same level of animation and the same overall quality. The show is very accessible. It’s not overly violent, the fan-service is pretty tame (as far as fan-service goes) and only 13 episodes long. 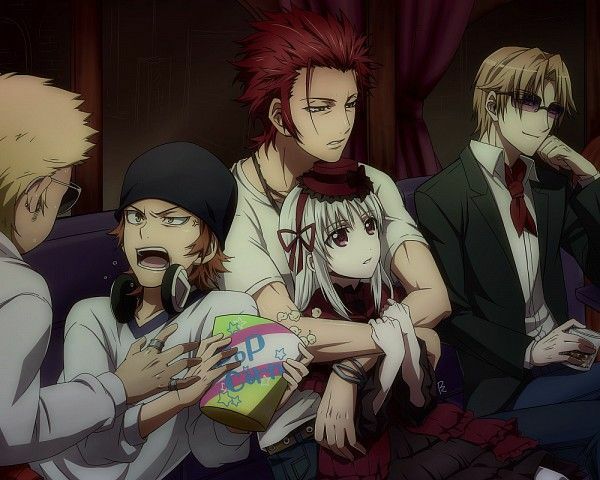 Given that the movie is only just over an hour long, K Project is a show you can watch in two or three sittings. Though let’s be honest, most of us will watch thirteen episodes and a 73-minute film in one sitting. However, there is a second season, also 13 episodes long, which I haven’t seen so I haven’t mentioned it. You’ll have to make your own mind up about that one. 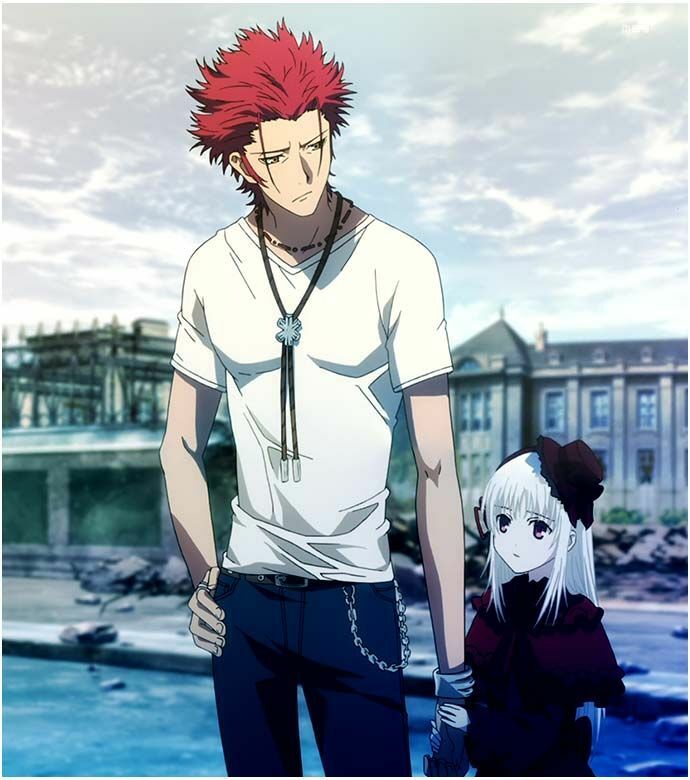 At any rate, K Project and K: Missing Kings is an outstanding anime and well worth your time. It’s one of my favourites and if you give it the time, it may become one of your favourites too. 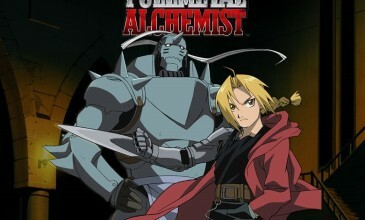 Fullmetal Alchemist gets the live action treatment!